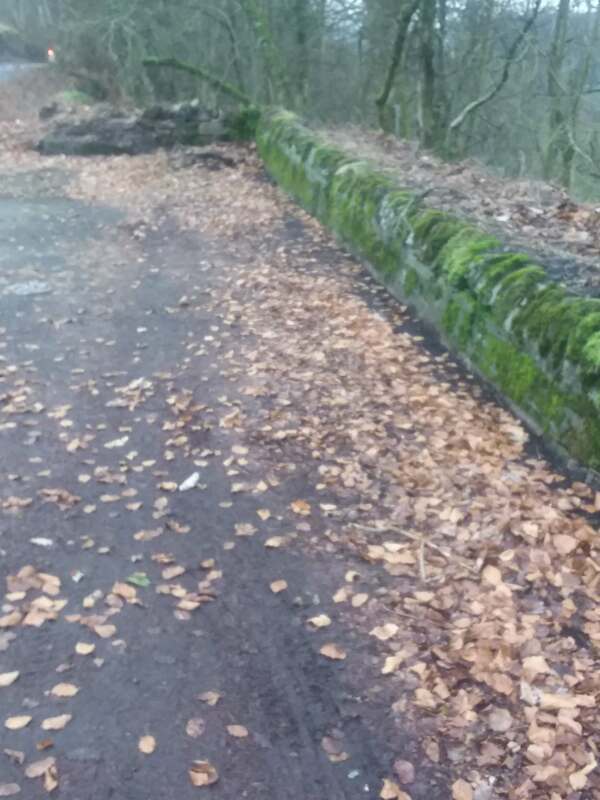 Community pay back have cleared the leaves, grass, weeds and soil from the edge of the wall round the layebye. 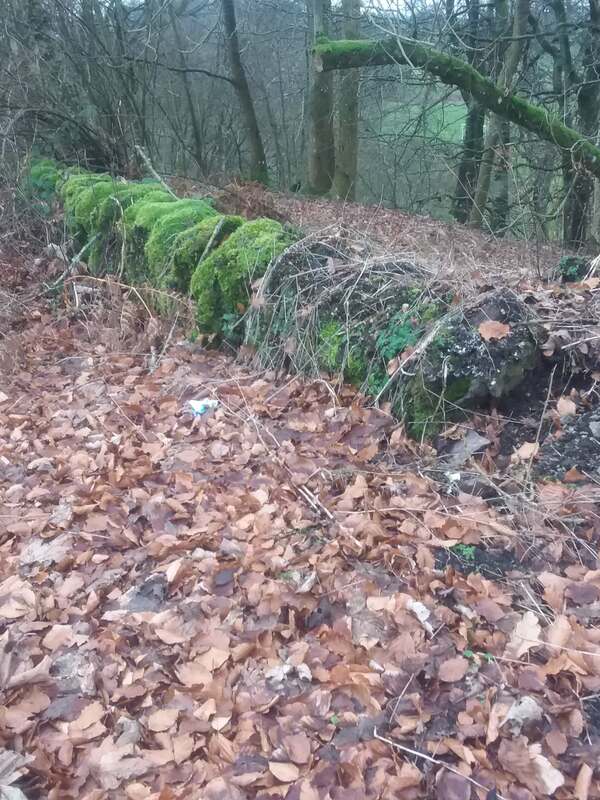 The stones of the wall have been exposed and the area defined. 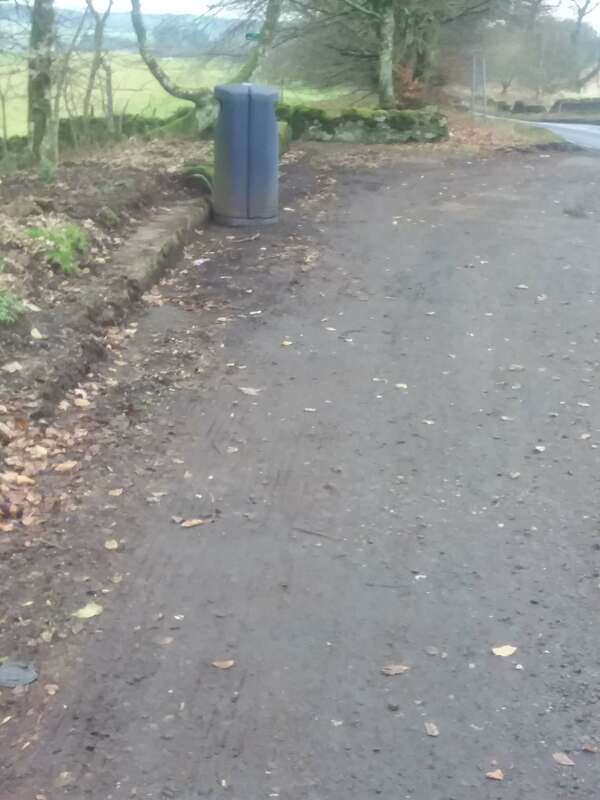 The team did a litter pick behind the wall and down the banking. The area looks much cleaner, tidy and cared for. The work was supported with ADT funds.